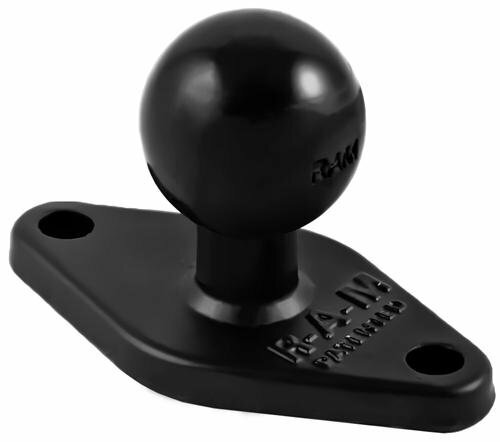 The RAM-B-149ZU-A consists of a zinc coated u-bolt base, SHORT double socket arm and diamond adapter base. 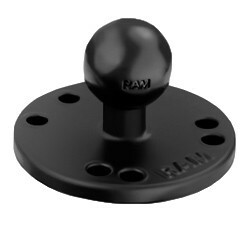 The diamond adapter base has a hole pattern that matches the industry standard AMPS hole pattern and will connect to a large variety of RAM Mount and third party cradles. 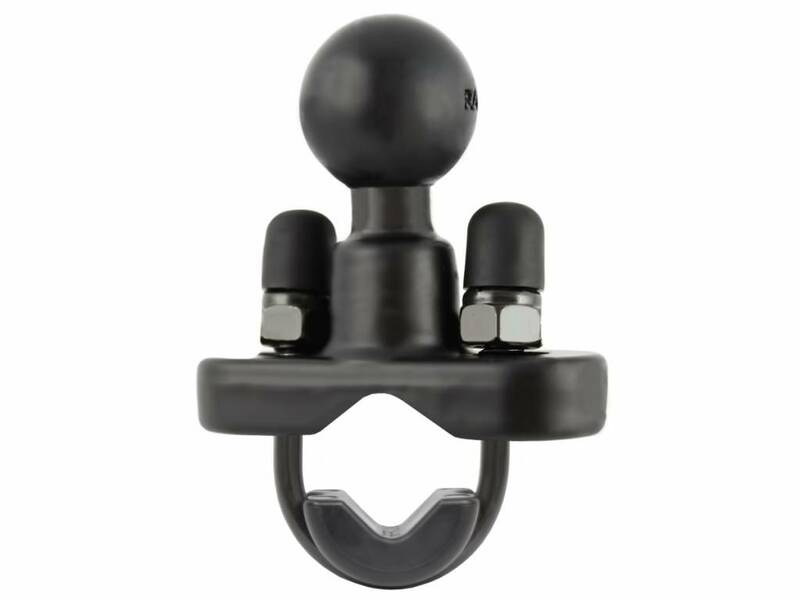 Designed into the mount is a 1" diameter patented rubber ball and socket system with adjustment points at both ends of the double socket arm. With a twist of the arm knob, you can move the mount to your optimum viewing position. 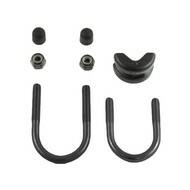 Included in this package is hardware that will accommodate rails from 0.50" to 1.25" in diameter. Prima beugel werk goed en is degelijk materiaal. Met deze bevestiging op je fietsstuur is het onmogelijk dat je je navigatie verliest.